Cancun International Restaurant servers have delivered plates of sizzling fajitas and carne asada nachos to customers since 1996. After sitting down inside this traditional Mexican restaurant, start the meal off with an order of guacamole or oyster cocktails before deciding on a main dish. 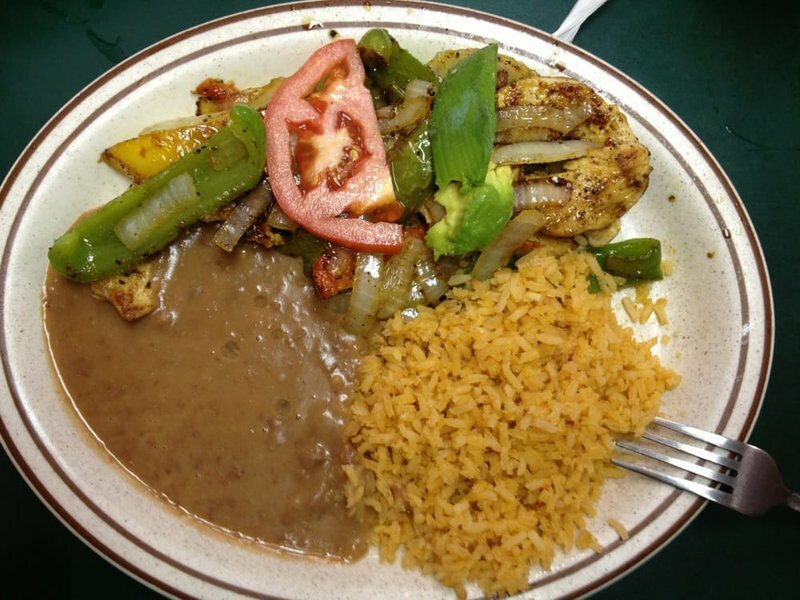 From chuletas pork chops and pollo a la diabla, chicken marinated in hot and spicy sauce, traditional dishes abound at this family-owned restaurant. With offerings like tacos, tostadas, burritos, enchiladas, tamales, chimichangas and flautas available, guests are sure to leave stuffed. Yet, as the meal comes to a close, be sure to wrap up your memorable meal with sopapillas or flan. Located in Tulsa's Kendall Whittier District.